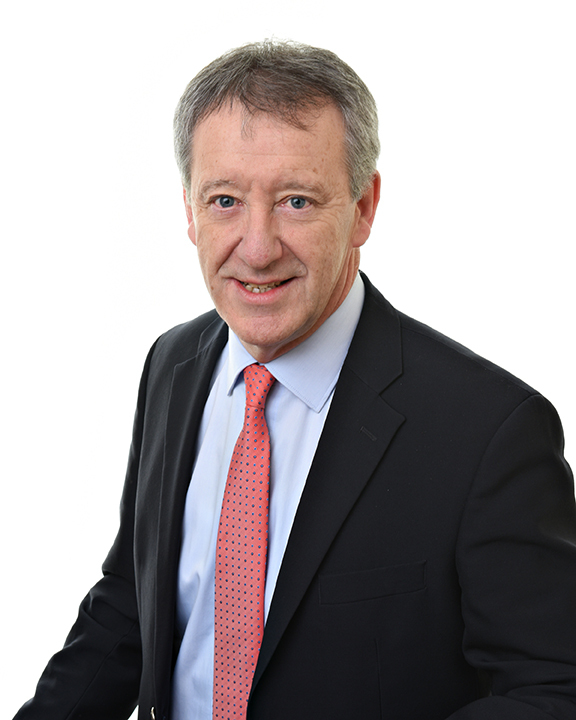 Tim is a Chartered Accountant and a member of the Irish Tax Institute (I.T.I.). He served as an I.T.I. council member for 3 years. Tim’s special interest area is tax and he is particularly experienced in the area of Revenue audits and interventions. During his time as an I.T.I. council member he was heavily involved in representations with Revenue on the formation of the 2010 Code of Practice for a Revenue Audit. He has lectured extensively on Revenue Audits and related matters at national and regional conferences. He co-authored the first edition of ‘Revenue Audits and Interventions – the Professional Handbook’ on behalf of I.T.I. Tim is a native of Rosslare Strand and currently lives in Wexford. He has played soccer for Wexford at representative level and is a member, trustee and past captain of Rosslare Golf Club. He is married to Carmel and has 4 children, Cathy, Stephen, Rory and Brendan.